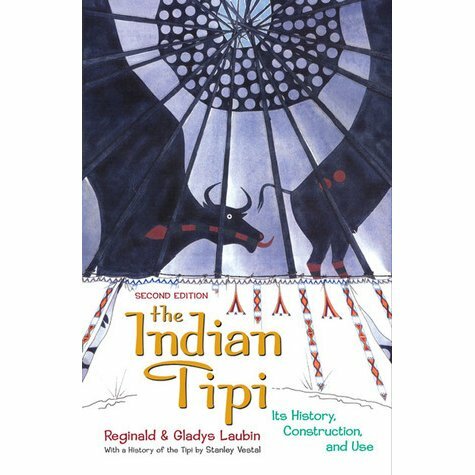 The Indian Tipi Book is a great book. 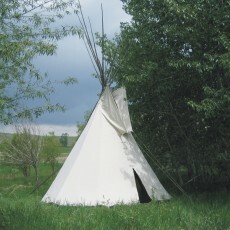 It will give you detailed information about Tipis and how they are used. 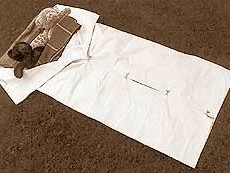 The book includes several pictures and diagrams. This is a must read.